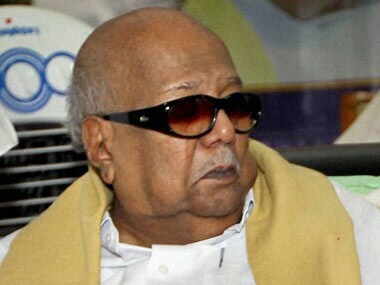 Chennai: DMK President M Karunanidhi on Wednesday said it is a wonder that Tamil Nadu Governor Ch. Vidyasagar Rao allocated portfolios handled by Chief Minister J Jayalalithaa to Finance Minister O Panneerselvam based on her advice. He termed as "surprising" Governor Ch Vidyasagar Rao's remarks stating that the allocation of portfolios held by Tamil Nadu Chief Minister Jayalalithaa to Finance Minister O Panneerselvam was done "as per her advice"
There was no official statement from the government though she has been hospitalised for the past 19 days and it has also been said that she may have to stay in the hospital for a longer period, he said. 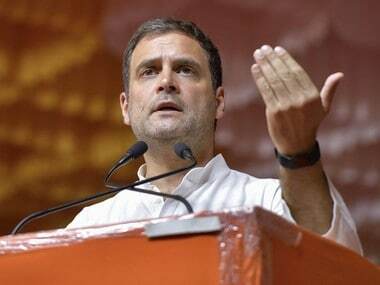 He said that several leaders, including the Tamil Nadu Governor, Kerala Chief Minister Pinarayi Vijayan, Congress Vice-President Rahul Gandhi, Union Minister M Venkaiah Naidu and others, were not allowed to see or wish Jayalalithaa in person when they visited the Apollo Hospital where she is admitted. "This is because a question has arisen among some people if Jayalalithaa had [actually] signed the file and rendered advice [regarding] allotting her portfolios to Finance Minister Panneerselvam," Karunanidhi said in a statement here. "The Governor's communique yesterday that this (portfolios' allocation) has been done on the advice of Chief Minister is surprising," he said. Karunanidhi also said one cannot entirely overlook the doubt as to whether the acting Tamil Nadu Governor Vidyasagar Rao had analysed the various provisions of the Constitution in a short span of time. 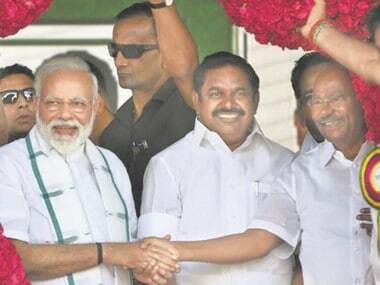 His views come a day after his party treasurer and son MK Stalin welcomed the allocation of portfolios held by Jayalalithaa to her trusted aide. According to the Raj Bhavan statement issued on Tuesday, Governor Vidyasagar Rao has, under Clause (3) of the Constitution's Article 166, allocated the subjects hitherto dealt with by Jayalalithaa to Panneerselvam on her advice. Jayalalithaa held the portfolios of Public, Indian Administrative Service, Indian Police Service, Indian Forest Service, General Administration, District Revenue Officers, and Home. Panneerselvam will also preside over the cabinet meetings. 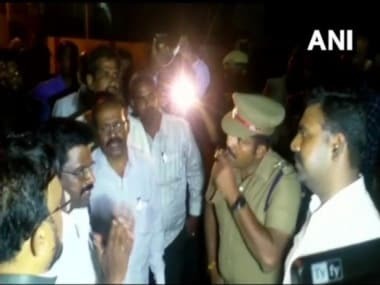 "This arrangement has been made as per the advice of Hon'ble Chief Minister and will continue until the Hon'ble Chief Minister Selvi J Jayalalithaa resumes her duties. Selvi J Jayalalithaa will continue to be the Chief Minister," the Raj Bhavan statement said. On Tuesday, Congress' state unit President S Thirunavukkarasar, reacting to reallocation of the portfolios, told IANS that it "is a welcome development for the continued functioning of the government". 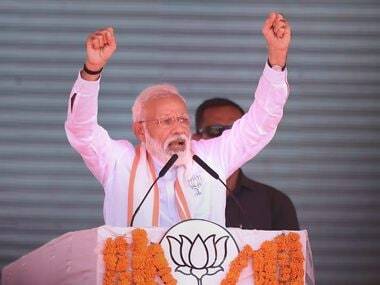 He said the situation is similar to the one that existed when AIADMK founder, the late MG Ramachandran (MGR), was admitted to the same Apollo Hospital in October 1984. Senior AIADMK leader C Ponnaiyan told IANS that the portfolios handled by MGR were then allocated to Nedunchezian. According to Ponnaiyan, MGR in 1984 had orally instructed that his portfolios are to be handled by Nedunchezhiyan. "As per the rules, the Chief Minister can orally tell any one or more cabinet colleagues to handle the portfolios. This is the practice followed across the country," he said. According to him, there is no provision in the Constitution for an acting Chief Minister. Speaking to IANS, political commentator Maalan Narayanan said that in 1984, the then Governor Sundar Lal Khurana asked then Finance Minister VR Nedunchezhiyan to preside over the cabinet meetings and not to take any policy decisions. The 68-year-old Jayalalithaa was admitted to the hospital on 22 September for fever and dehydration. The doctors later said she needed a longer stay at the hospital as she was suffering from infection, and put her on respiratory support. On 8 October, the hospital said: "The respiratory support is closely watched and adjusted. Lungs decongestion treatment is being continued. All other comprehensive measures including nutrition, supportive therapy and passive physiotherapy are under way." The ruling AIADMK has ruled out the need for an acting or temporary chief minister. Panneerselvam has earlier served as chief minister when Jayalalithaa had to step down in wake of her conviction by a Bengaluru court in a corruption case. She returned to the post after the Karnataka High Court acquitted her. On 7 October, Governor Rao met Panneerselvam and Public Works, Highways and Minor Ports Minister Edappadi K Palaniswami and Chief Secretary P Rama Mohana Rao to discuss the Cauvery water issue and the General Administration in the state in the wake of Jayalalithaa's hospitalisation.